More desktop realestate can significantly improve your trading workflow. Have your charts permanently visible while you work on your research and strategies. Trading without having multiple screens is like trying to…..
Quad trader PC brings you our trader ready 4 screen setup. No hidden extras, no extra costs. All you need to get setup, right out of the box. 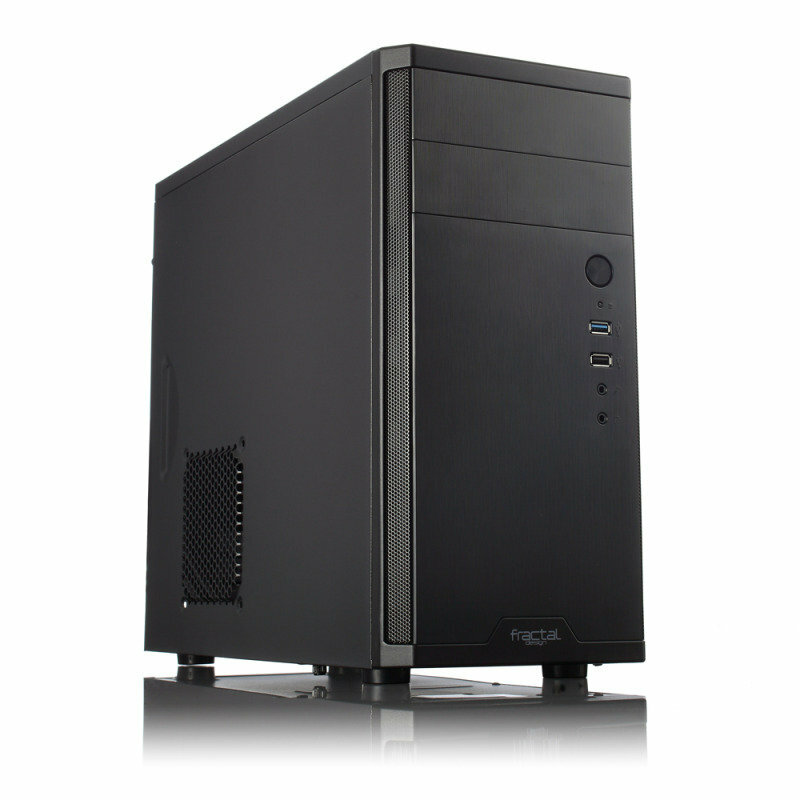 All MultiScreen PCs are custom built to exacting standards with high grade quality components. Fully tested before leaving our workshop our computers are fully covered by a three year warranty. My new quad trader system brings me the space I need on my desktop to see what I need at all times. A must have investment for any trader. As a Trader, why should I invest in a multi screen setup?